Back in 2009 Greg Hall decided to extend the Bourbon County line and make a variant with Intelligentsia Coffee. Since then our brewers have made sought after beers with a portfolio of revolving BCS Variants every year. In this class, our own Certified Bourbon Steward, Mike Smith, will go through the history of Bourbon County Stout variants in our Barrel Warehouse while sampling some along the way. 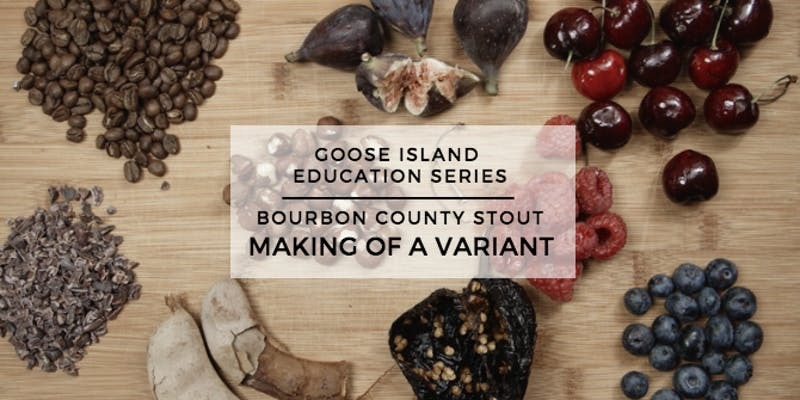 After learning the history, you will work with our R&D brewers and make your own Bourbon County Stout variant. We will provide many different ingredients to choose from and we’re open to our students bringing in a special ingredient with which to experiment. Every student will get a 12oz bottle of your BCS Variant to take home. So grab a friend and join us for an evening of BCS experimenting with Goose Island! 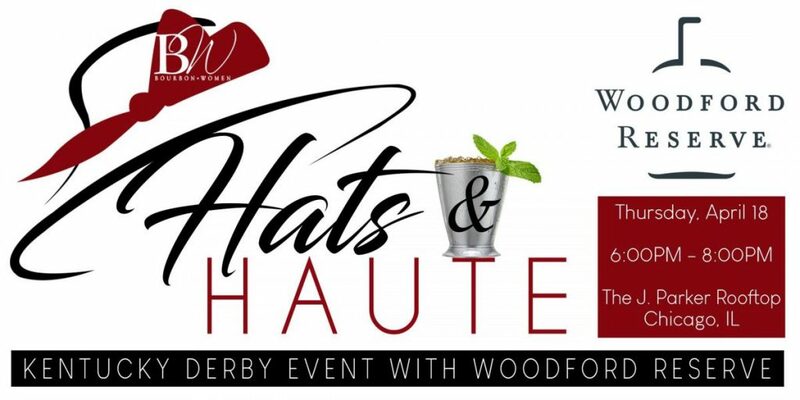 Get your tickets to this event, click here!